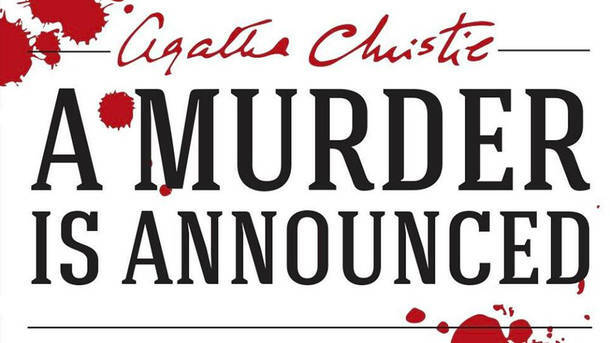 Purchase Tickets for Agatha Christie’s A Murder Is Announced here. 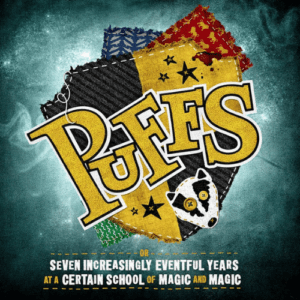 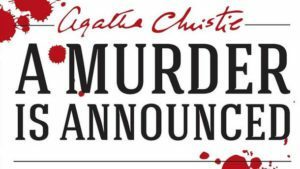 Agatha Christie’s “A Murder Is Announced” is presented by special arrangement with SAMUEL FRENCH, INC.
Purchase Tickets for PUFFS here. 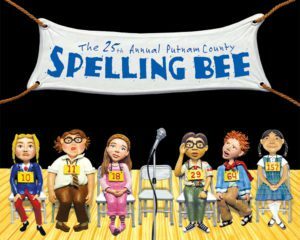 Tax-Deductible Donations to Artistic Synergy of Baltimore can be made here!